California declared itself a ‘sanctuary state’ that protects illegal aliens from deportation. The federal government reportedly is planning immigration ‘sweeps’, targeting San Francisco where Kate Steinle was killed by an illegal alien. 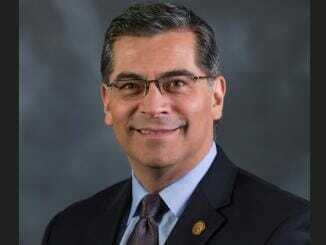 California’s Attorney General Xavier Becerra warned that employers will be prosecuted if they assist federal immigration agents. False Alerts Go Off in Hawaii and Japan- Coincidence — Or Beta Test? The Truth-Factory cat suspects a hidden agenda behind the ‘accidental’ false alarm set off in Hawaii, and another one in Japan, within a week. She thinks it could have been a covert drill to test security-response systems and to gather information on how people react to the threat of a nuclear-missile attack, or it may have been a psy-op to scare people into supporting more military spending. It could have been malicious hacking of the security-alert systems by pranksters or hostile governments. 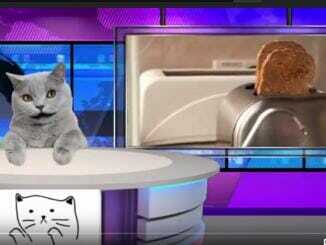 As the ‘cat’ says in this analysis, you have to be dumber than toast to believe most official narratives. BitConnect Shut Down – Ponzi Scheme Confirmed? BitConnect has closed down its lending and trading platform. 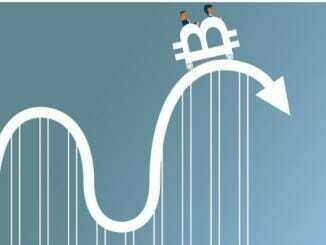 Many have called it a ponzi-scheme, because people would loan the anonymously-run site money in exchange for exorbitant interest, depending on the length of the loan. BitConnect’s platform was a multi-level referral system. The site claimed it earned revenue from day-trading crypto coins. The company blamed the closure on bad press, two cease-and-desist letters from securities authorities on the basis that it lacked proper registration, and perpetual DDoS (distributed denial-of-service) attacks on its servers. 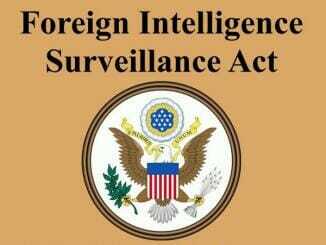 A review of a classified document outlining what is described as extensive abuse of the Foreign Intelligence Surveillance Act (FISA) was made available to all members of the House on Thursday. Those familiar with the content believe it is so explosive that it could lead to the removal of senior officials in the FBI and Department of Justice and could put an end to Mueller’s investigation of Russian collusion. Representative Lee Zeldin is demanding the memo to be released to the public immediately. President Trump posted the “winners” of the 2017 Fake-News Awards on Wednesday, crashing the GOP.com website because the story was so popular. 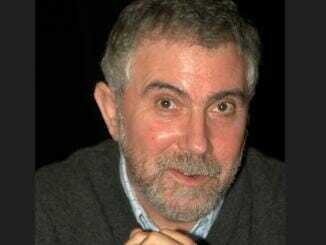 The top prize went to economist Paul Krugman of the New York Times who claimed on the day of Trump’s victory that the economy would never recover. The other Fake-News winners are equally impressive.